One of the most successful contemporary sailors will be walking the docks this week at the Fort Lauderdale International Boat Show, but he’ll be there to showcase his powerboats as a well-respected boatbuilder. Mark Richards’ traditional-looking, Down East-style yachts — the Palm Beach 55 Flybridge and the new Palm Beach 45 — will be display at the Bahia Mar/ Hall of Fame/Las Olas Marina Show B Dock 228,230. Richards founded Palm Beach Motor Yachts in 1997 and designed his first powerboat in 1999 — the Palm Beach 38. 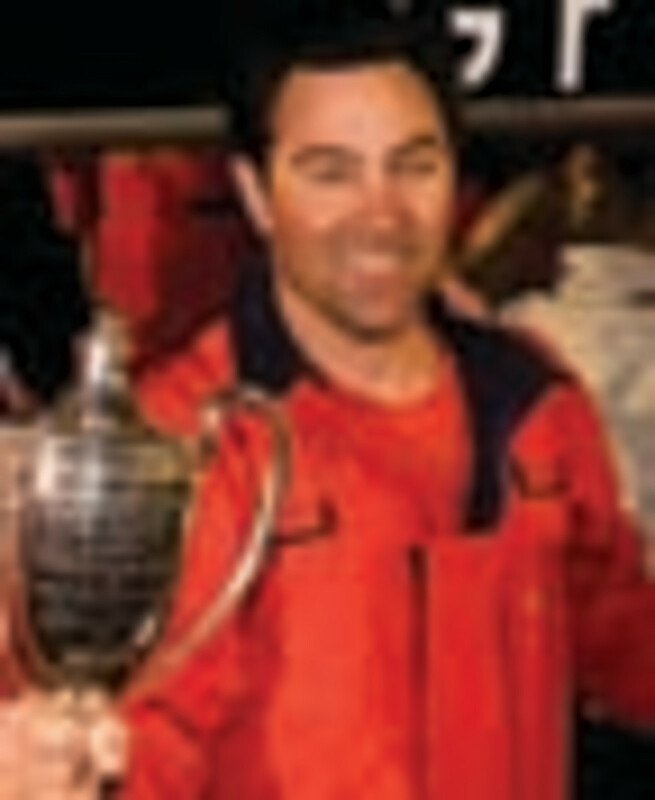 Richards, 46, skippers the six-time Sydney-Hobart race-winning Wild Oats XI. Click play for a look at Richards and Palm Beach Motor Yachts. Palm Beach Motor Yachts, which employs about 65 workers, won Best New Powerboat at the Newport (R.I.) International Boat Show two consecutive years for its PB 50 and PB 55. Richards said he owes his success to his parents. He was adopted as an infant and raised in the Palm Beach area of Australia (Pittwater), where he began sailing at 6 years old (at a school that taught sailing and powerboat operation).